Diamond Chandelier Earrings in 14K Gold. These Bridal Journey Style Diamond Chandelier Earrings feature 3.52 carat total weight of sparkling Round Brilliant Cut Diamonds. 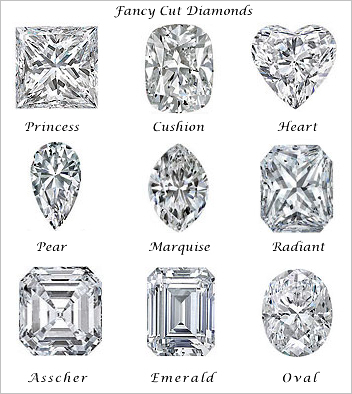 These diamonds shine bright bringing the red carpet attention you deserve on your Wedding day. So brides, get ready to be the sparkle of the night. Available in 14K White Gold, Yellow Gold, and Rose Gold.